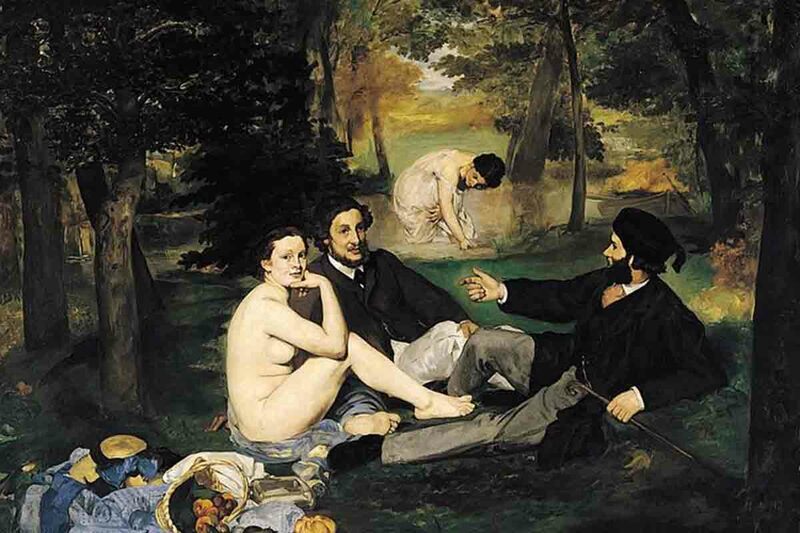 Famous French painters become hallmark of the French culture as we know it today. In France, painting has a long and rich history, since the French rulers had nurtured all fields of art and neighboring practices throughout history. 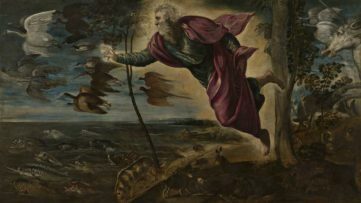 French painting developed from earliest Roman murals and Middle Age Gothic panel painting, stained glass and fresco, to the following the Renaissance trends of Italian masters. In 17th century under Louis XIII and Louis XIV art blossomed and the French Academy was chartered in 1635. French Baroque painting reached its peak in late 17th century and was followed by Rococo style in 18th century, while the time of early modernity brought the period of the great French painting. France was one of the centers for neoclassicism and romanticism, but in the middle of 19th century developed Impressionism. 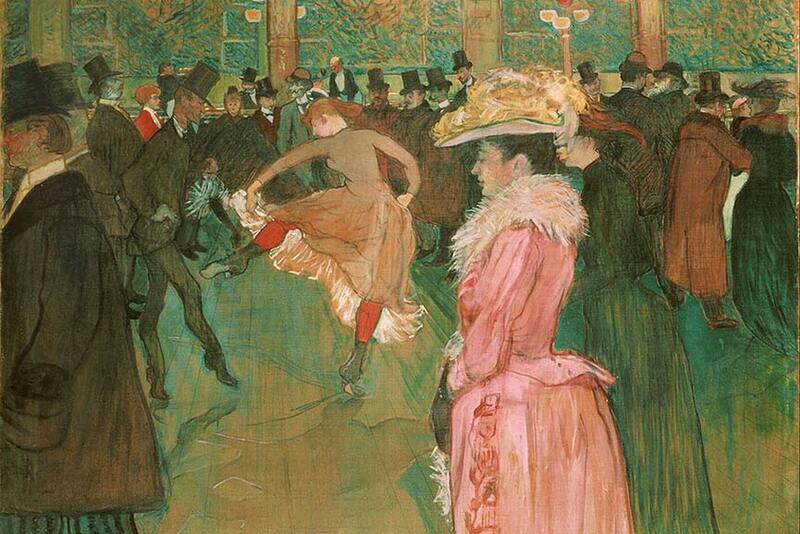 The new, extravagant and controversial movement was born at the independent exposition in 1874, organized by Monet and his collaborators as an alternative to the Salon de Paris. 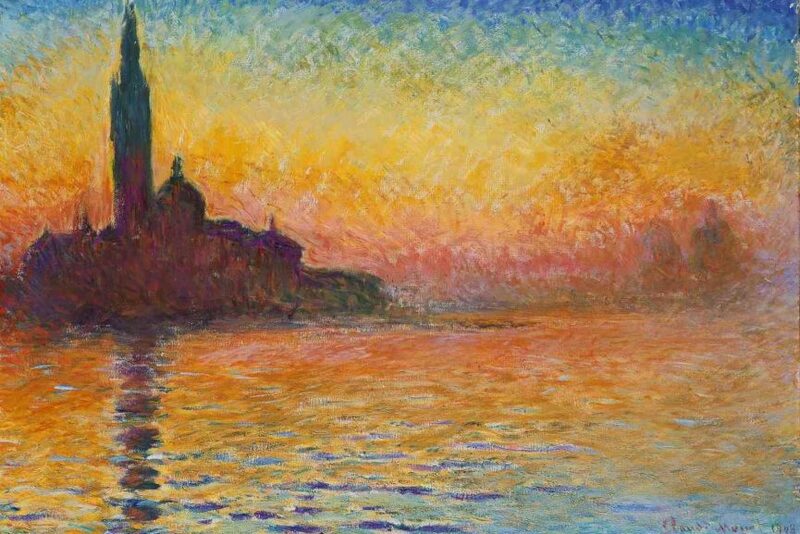 Representing Impressionism, there were the best known French painters whose paintings enormously influenced the history of art and set a basis for the contemporary art practices as well as new standards in painting as art media. 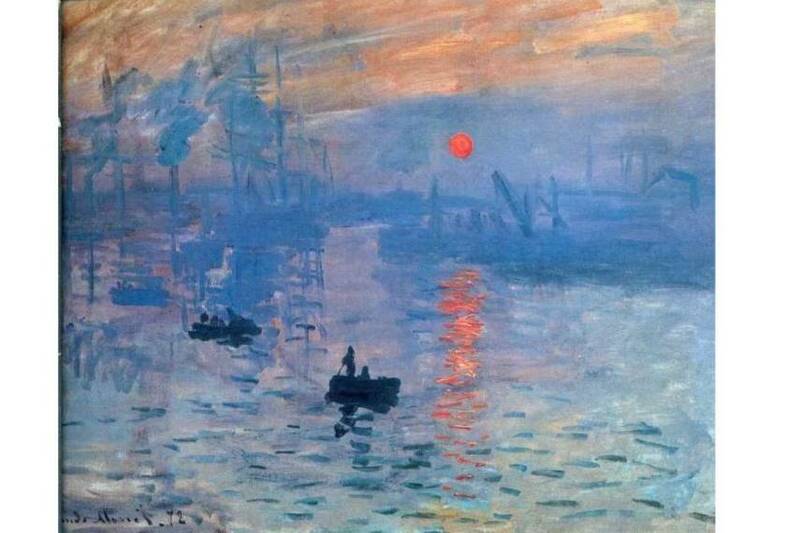 Figures of Édouard Manet, Claude Monet, August Renoir, Edgar Degas and Camille Pissarro marked the Impressionism as an art movement and set a new paradigm in painting. 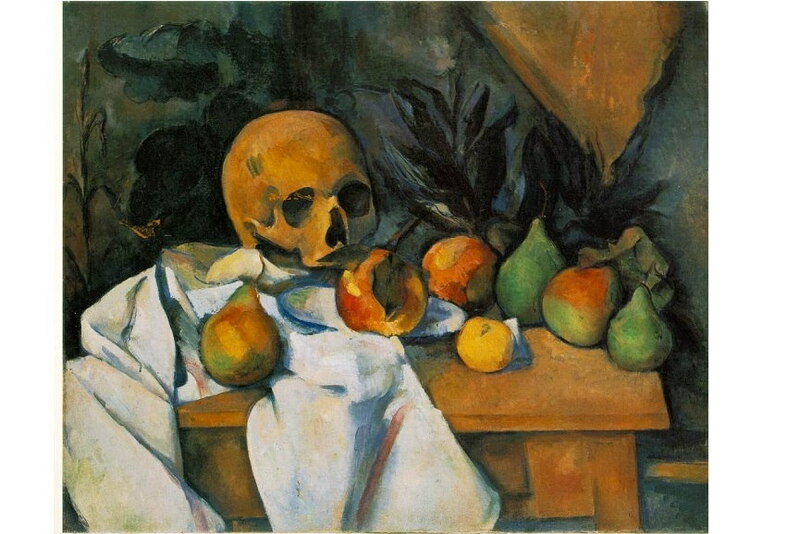 On the other hand Paul Cezanne evolved his unique style and his worked marked a beginning of contemporary understanding of painting with treatment of shapes, shadows, color and spatial effects. 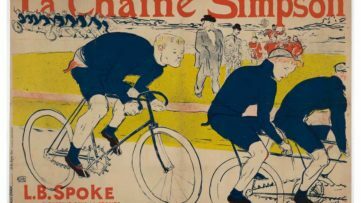 Towards the end of 19th century, looking at the work of Henri Rousseau, Paul Gauguin, Henri de Touluse Lautrec we find the French school of Postimpressionism that also had an inevitable contribution to the general history of art. 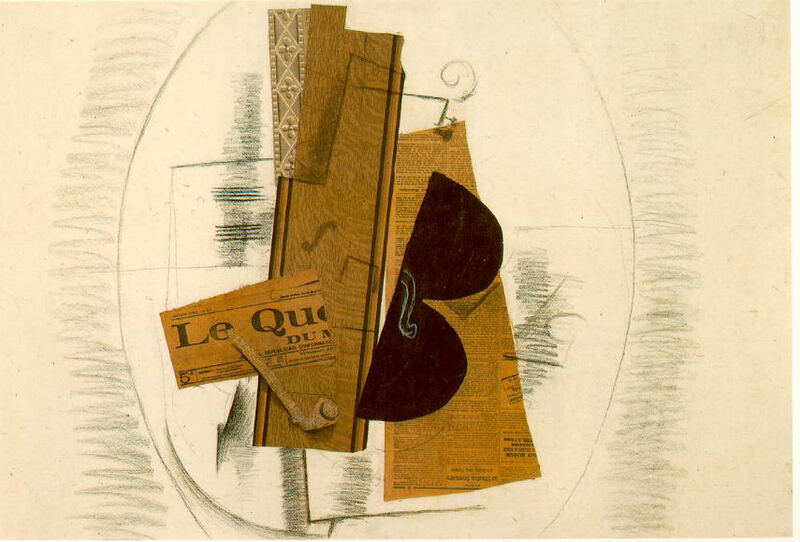 Finally, fin de siècle and early 20th century brought us to beginnings of modern painting within the practice of Georges Braque, who is assigned as one of the key figures of Fauvism and Cubism. 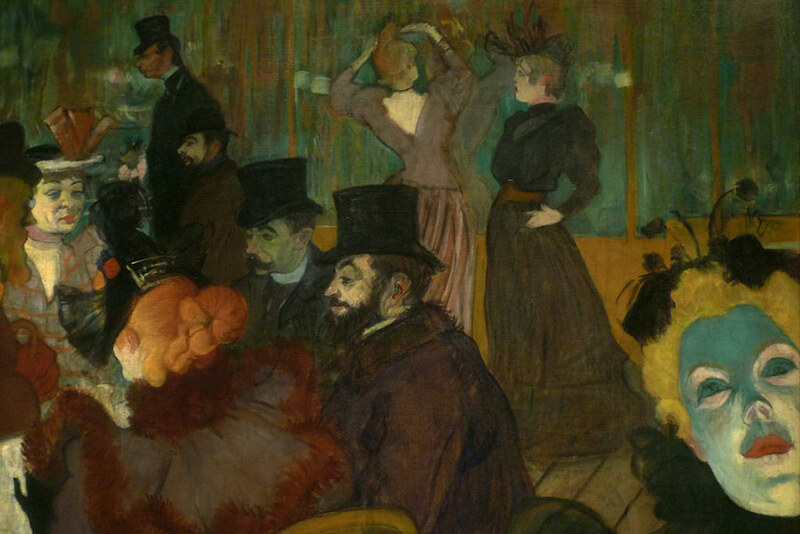 See the best-known artists and paintings from France of the 19th and 20th century below. Featured images: Edouard Manet – Luncheon on the Grass,1862–1863 via wikiart; Georges Braques Viadiuct at L’Estaque, 1908 via wikiart; Claude Monet – San Giorgio Maggiore at Dusk 1908–1912 via wikiart. Édouard Manet’s paintings The Luncheon on the Grass (Le déjeuner sur l’herbe) and Olympia were among the refused to be presented at great exhibition in 1863, which influenced the whole generation of French painters of the time and made crucial point in the conceptual development of Impressionism. The paintings stayed controversial to these days. His work set the new paradigm within the institutional framework of Paris Salon and introduced the new French painting. Featured images: Édouard Manet – Olympia, 1863; Édouard Manet – Luncheon on the Grass, 1862–1863, detail via wikiart. 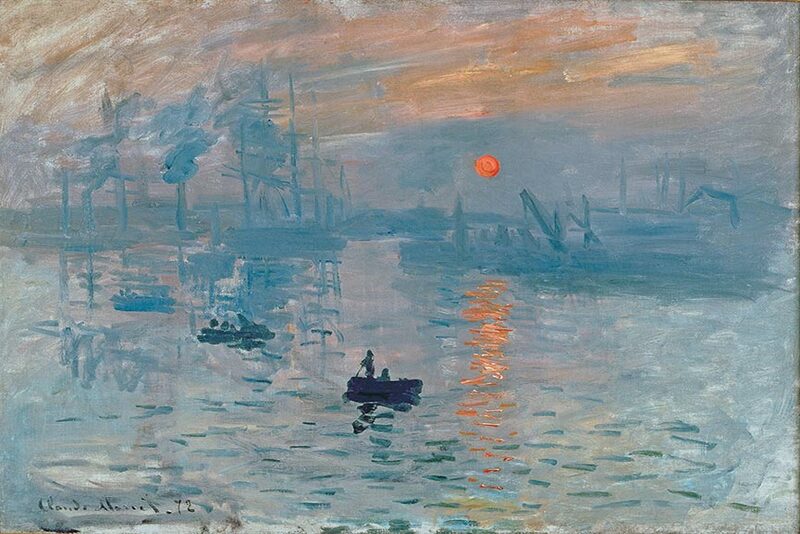 One could mark Claude Monet as the father of Impressionism, since both the artistic style and the movement since the very term was derived from one of Monet’s paintings – Impression, soleil levant (in English: Impression, Sunrise), exhibited in 1874. 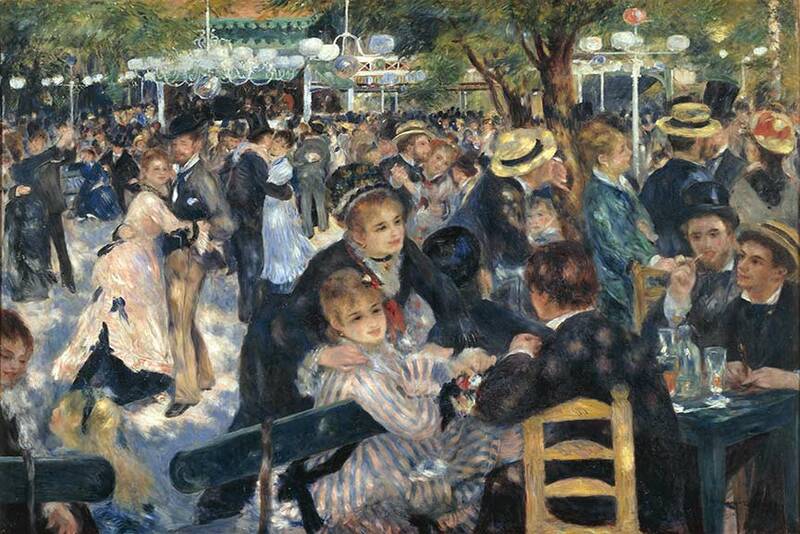 Auguste Renoir was one of the leading painters within the Impressionism. His work makes the beauty one of the hallmark of the style with the special emphasis on feminine sensuality. Thus, his paintings are seen as ones that maintain the continuity with the great masters Rubens, or later, Watteau. 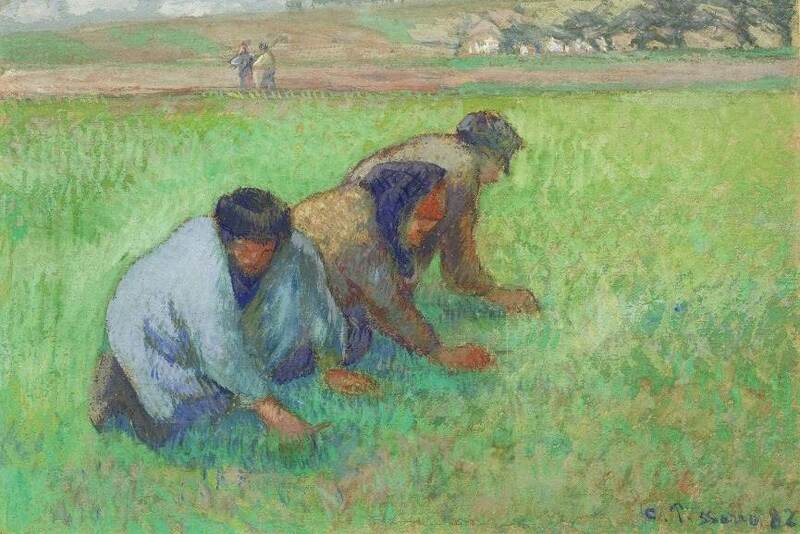 Camille Pissarro was an important Impressionist painter while his art practice majorly influenced the painting of Post-Impressionism. 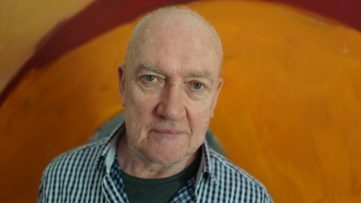 His extensive use of natural instead of salon settings and the portrayal of common people in everyday situations make him the forerunner of post-impressionist painters such as Cézanne, Gauguin and Renoir. 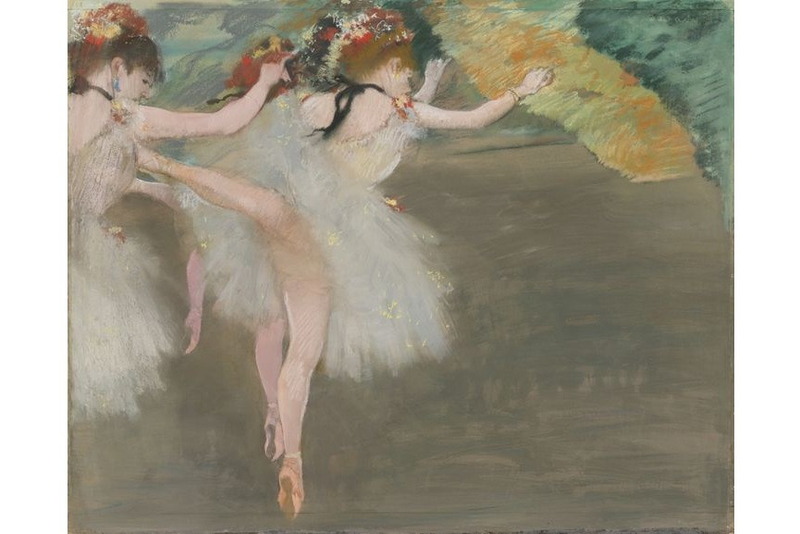 The whole artistic practice of Edgar Degas besides paintings includes sculptures, prints, and drawings and is marked by his favorite subject – ballet dancers. Although he described his work as realist, Degas is world known as one of the renowned members of the Impressionist movement. He is also one of the first artists to capture the refined gesture, while his portraiture includes complex studies of human characters and emotions. Paul Cézanne was French painter active within the Post-Impressionism whose work set the basics of the modern artistic education. The main part of his artistic process was the intense study of his subjects, as well as extensive explorations of the brushstroke types, planes, colors, shadows and complex field formations. From his visual research the modern painting of the 20th century derived. Paul Gauguin was a French Post-Impressionist painter who along with Van Gogh became the synonym for the romantic vision of the damned artist since his work was unappreciated during his life and celebrated only after his death. 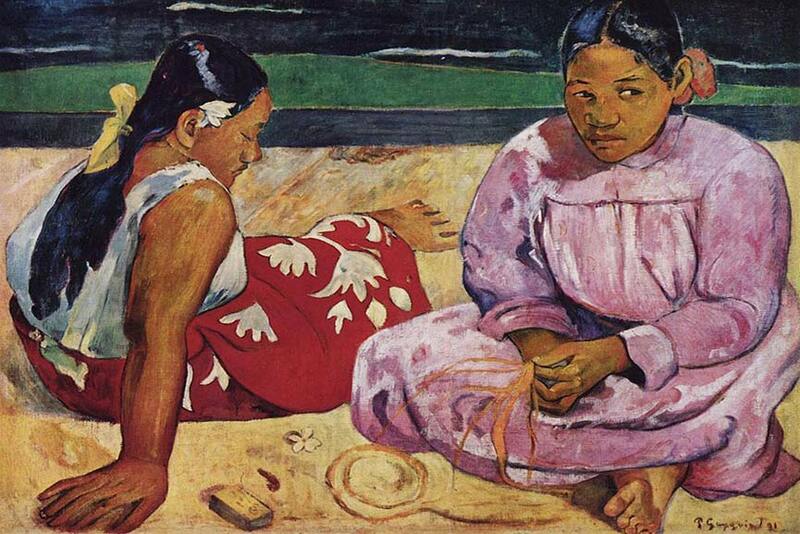 Besides his painting, he is famous by his invention of Tahiti and Polynesia as both a new tourist destination and a source of artistic inspiration. The artistic style of Henri de Toulouse-Lautrec is the creator of the imagery we understand as the French lifestyle of the 19th century. Lautrec was a prolific painter, printmaker, draughtsman and illustrator who produced the unforgettable artworks depicting flamboyant and theatrical life of Parisian decadence of the era. He worked during the Post-Impressionist period, with Cézanne, Van Gogh and Gauguin. 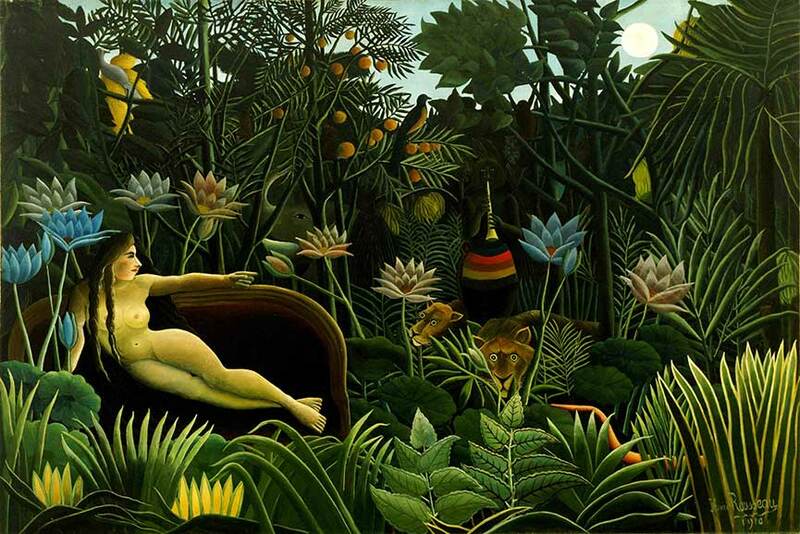 Henri Julien Félix Rousseau worked during the period of French Post-impressionism and his style is frequently described as Naïve or Primitive, since he derived inspiration from illustration, as well as exotic cultures. Rousseau developed his unique genre of portrait-landscapes. 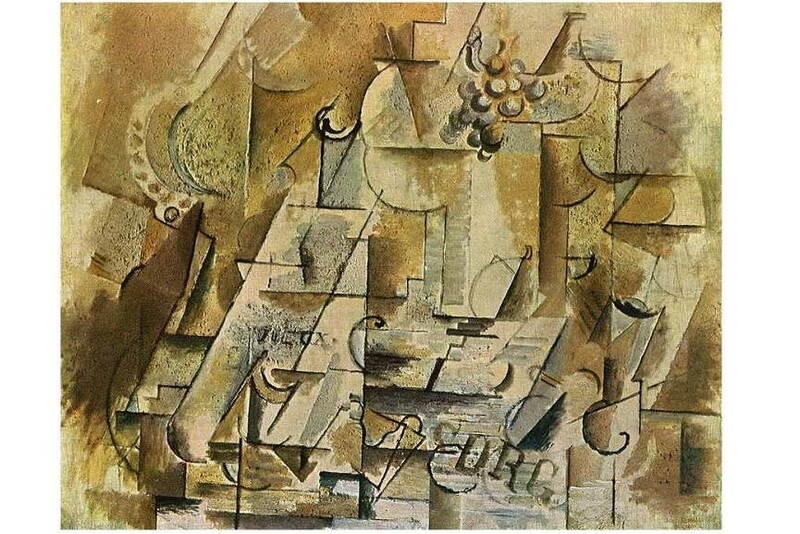 Georges Braque was one of the major modern French painters, as well as collagist, draughtsman, printmaker and sculptor. 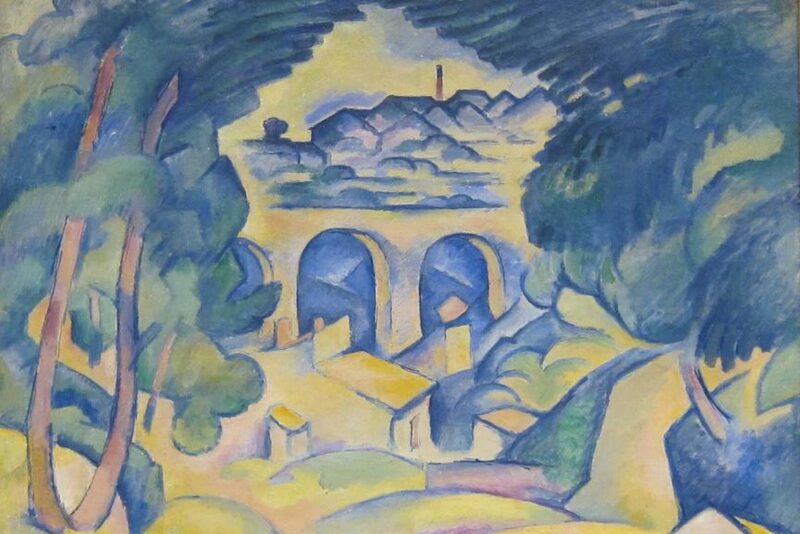 His significant contribution to Fauvism is best seen in his treatment of color and shapes which led to the invention of Cubism. 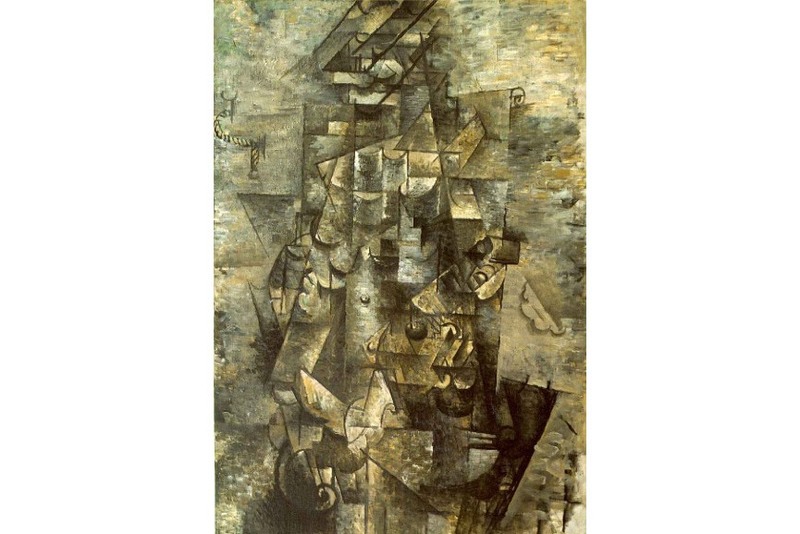 Along with Pablo Picasso, Braque derived specific practice of monochromatic paintings including complex faceted forms and this style is known as Analytic Cubism.